Access control is a wide and varied field with many systems on the market. 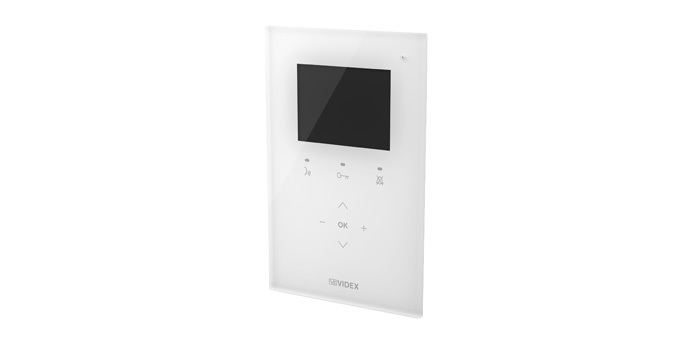 It can be as simple as a digital key pad to full computer controlled access control with proximity readers. Intercom systems are very useful to screen visitors and can be used on apartment blocks, gates and even industrial buildings and hotels. Most gate systems that we install have some kind of intercom system. For customers who need the extra piece of mind of a video image we can install full colour or black and white intercom systems. Paxton make really nice access control system with their net2 range and a range of readers to match.